My dream is to play every single musical instrument on the planet. I'm not looking to master any, I just want to experience holding the instrument and making sounds with my own hands. 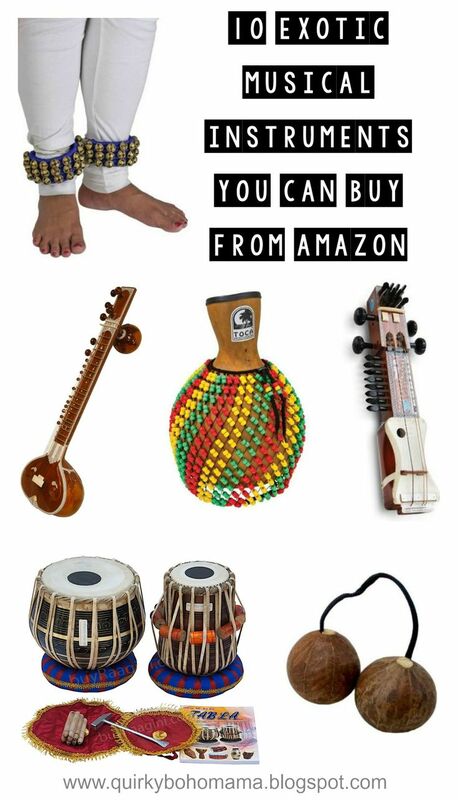 I've been looking for affordable world instruments to purchase for myself online and discovered that there are some very affordable exotic instruments on AMAZON. 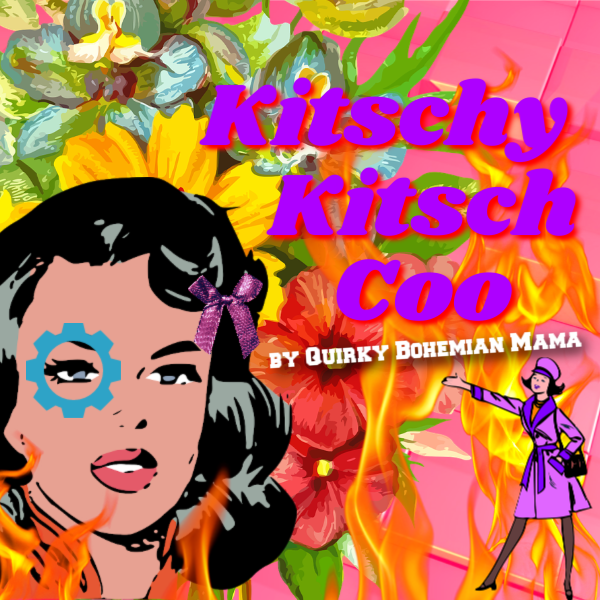 Whoddathunk you could buy a sitar from the same site you order your organic laxatives? Below are ten popular musical instruments played in Africa, India, Japan and various other exotic countries. 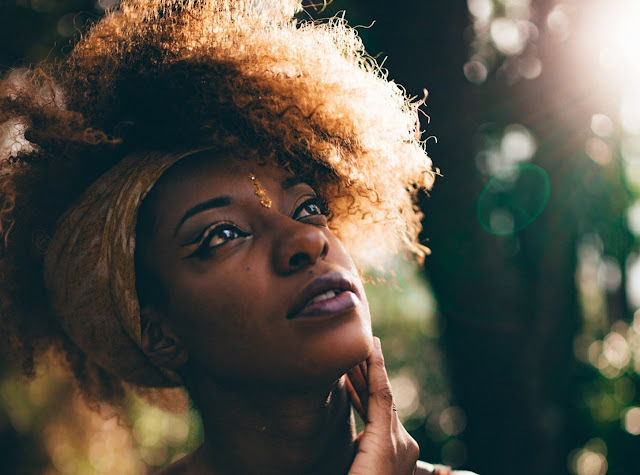 Take your time and look around - you just might find your new music love. 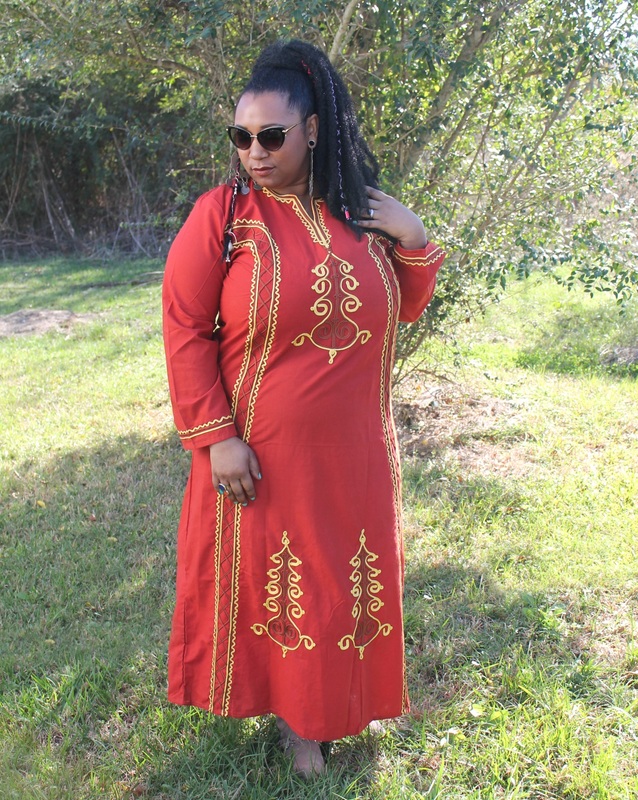 The gourds come from the Swawa tree in West Africa, which are dried, hollowed, filled with pebbles, and connected with a string. These are handcrafted in Africa by village cultural artisans supported by the non-profit Africa Heartwood Project. See video demonstration HERE. I got a pair a couple years ago and I'm so in love with the sound! They're a little challenging but that's part of the fun to me! A Ghungroo is a wide strap covered in bells worn around the ankles of classical Indian dancers. Also great for musicians like guitarists and hand-drummers who want to add a little bit of extra rhythm and sound to their music when both hands are full. 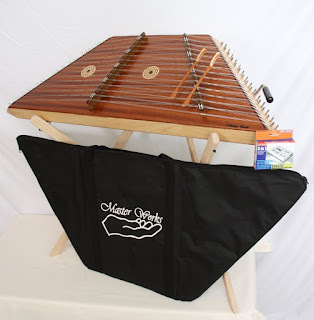 With possible origins from somewhere in the Middle East, the hammered dulcimer has been around for centuries and is played in countries all over the world but is perhaps most popular in Eastern Europe . The harmonium is a portable mini pump organ that is very much like a one-handed accordion. It is a global instrument but is most commonly heard in the music of India . See video demonstration HERE. You've seen it a million times but probably had no clue what it was called (er, maybe that's just me?). The Sanxian is a three-stringed, Japanese musical instrument derived from the Chinese instrument sanxian. The shamisen in traditional Chinese music is almost as common as the guitar is in American music. Used in Hindustani classical music, it is said to most resemble the sound of the human voice. Pitch is determined by sliding the fingernail against the string rather than pressing it against a fingerboard (like a violin). This instrument is said to be very difficult to play. This is a musical instrument similar to the oboe . It's common in India, Pakistan, and Bangladesh. The shehnai is thought to have been developed by improving upon the pungi (a woodwind folk instrument used primarily for snake charming ). See a video HERE. 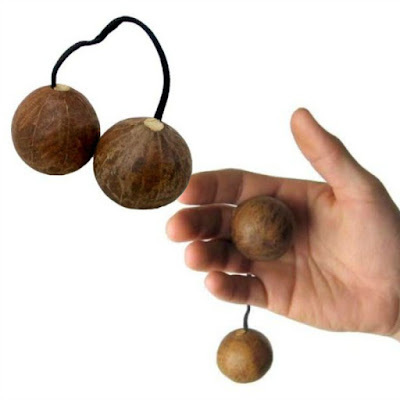 This is a percussion instrument used for folkloric traditions and used in modern African and Latin music . In performance it is shaken and/or hit against the hands. 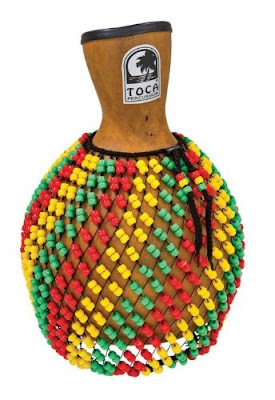 Native shekere are made from dried gourds but the ones commonly found in music shops are fiberglass. The sitar is a plucked stringed instrument used mainly in Hindustani music and Indian classical music . It's probably has the most identifiable sound of all the instruments in this post. 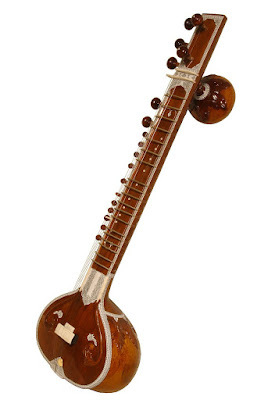 The sitar gained popularity in 1960s America after the Beatles featured the sitar (played by George Harrison ) in "Norwegian Wood (This Bird Has Flown) ", "Within You Without You " and "Love You To ". Add a sitar to ANY music for instant surreal exotic flare. 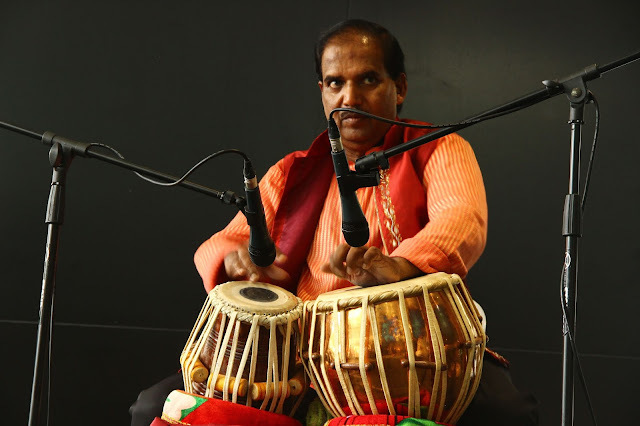 These drums, (similar to bongos ) are often used in Hindustani classical music and in the traditional music of India, Pakistan, Nepal , Bangladesh and Sri Lanka. 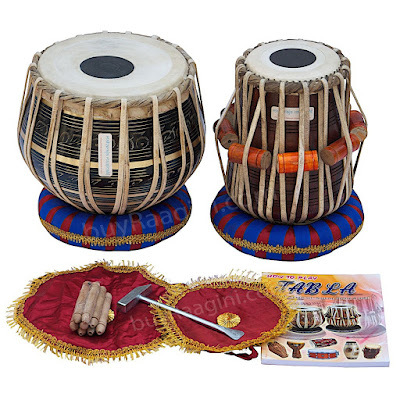 The main drum is called a tabla and is played with the dominant hand and the larger, low pitched drum with the other.